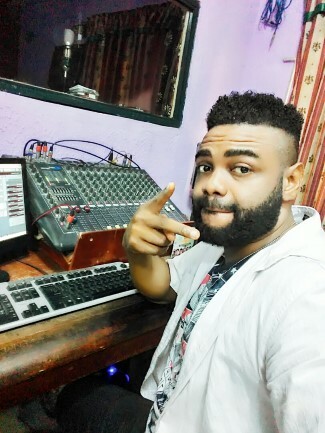 This is a naija shaku shaku instrumental beat produced by Xperfect who is a master at producing quality beats and music. this is idowest and slimcase instrumental type. 2018 saw the emmergence and wave of the trending shaku shaku dance with top african and Nigeria artistes keying into this to produce thw=eir hit tracks. 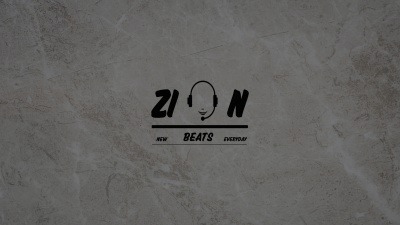 you can also use this beat for free as an upcoming artiste to produce your next successful hit song.